The legendary romantic hero still lives in our heart although twenty years have passed since he left us, as his fans all across the country commemorating death anniversary with solemnity and dedication by offering â€˜Fatehaâ€™ and arranging a grand Waheed Murad Award Show. Waheed was the ideal of the youths who replicated his hairstyle expressing their inner love and affection, which none of the film stars could thus far get from the fans. Waheed started his career in 1962 from film â€˜Auladâ€™ and made a breakthrough of stardom in film â€˜Heera Aur Pattharâ€™. His acting with Zeba in film â€˜Armanâ€™ took him to the height of his stardom. 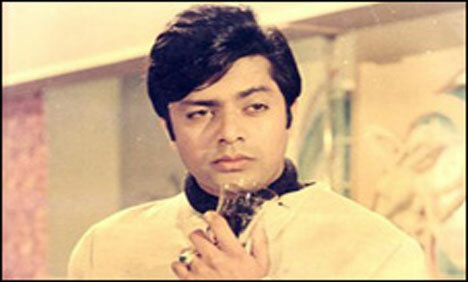 Waheed Murad was next to Daleep Kumar, whose hairstyle and courtiers became fashionable all over, picturising romantic scenes and songs in a way that made Waheed Murad unique and singular. i think he was a super hero in his time.